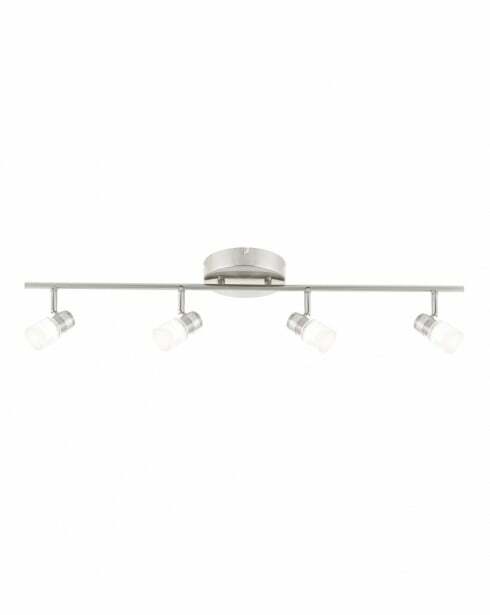 The Saturn range of spotlights from Endon are finished in brushed chrome with polished details and have clear and frosted acrylic shades. 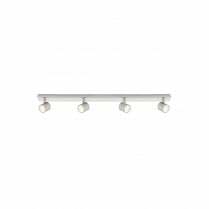 The 70950 is a 4 spotlight bar with integrated LED lights (not replaceable) providing 1130 lumens of warm white (3000K) light. 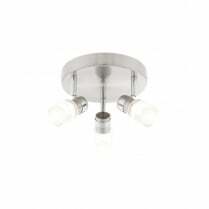 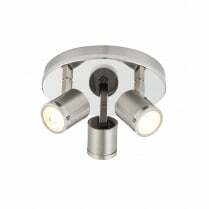 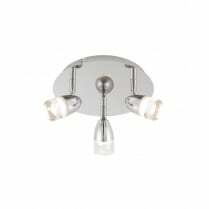 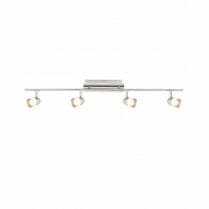 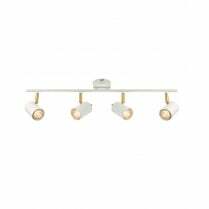 A three light cluster fitting and single spotlight fitting are also available.